You are going to Watch One Piece Episode 299 English dubbed online free episodes with HQ / high quality. 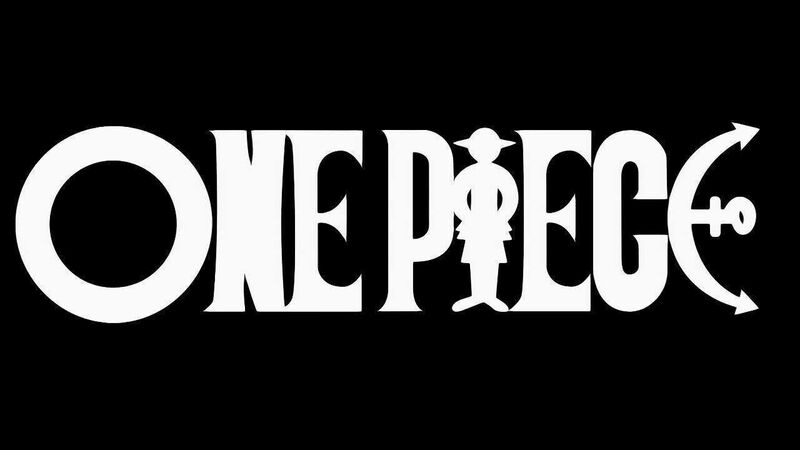 Stream Anime One Piece Episode 299 Online English dub The Drawn Sword’s Fierce Attack! Zoro vs. Kaku Powerful Slash Showdown. Spandam drags Robin along the Bridge of Hesitation, while beneath them, Lucci is blocking the way upstairs. Franky arrives and offers to help fight Lucci. However, Luffy insists that Franky save Robin. Reminded of himself when he was young and tried to stop the sea train from carrying away his mentor, Franky agrees. To do so, though, he has to get past Lucci. At the same time, in the Tower of Justice, Kaku shows Zoro the many tricks he can perform with his body that is now equipped with devil fruit powers, discovering new techniques in the process.